Finance from £10.46 a month. (14.9% APR) representative. Original HP printing supplies are easy to buy, easy to manage, and easy to use. 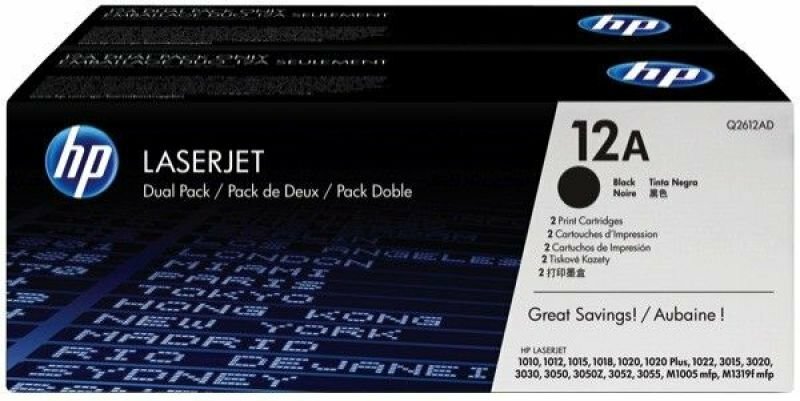 And with the added convenience of HP Dual Packs-two Original HP Black LaserJet Toner Cartridges-you can keep interruptions to a minimum.